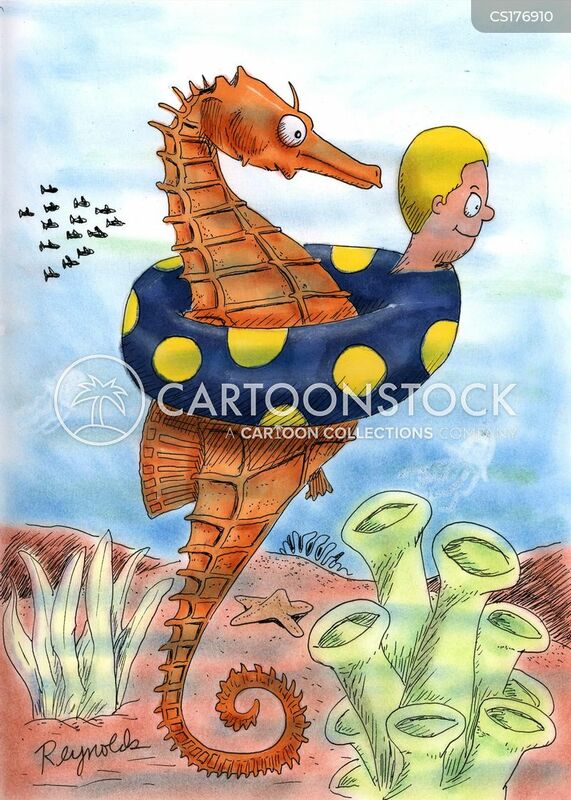 Seahorse with small child rubber ring. 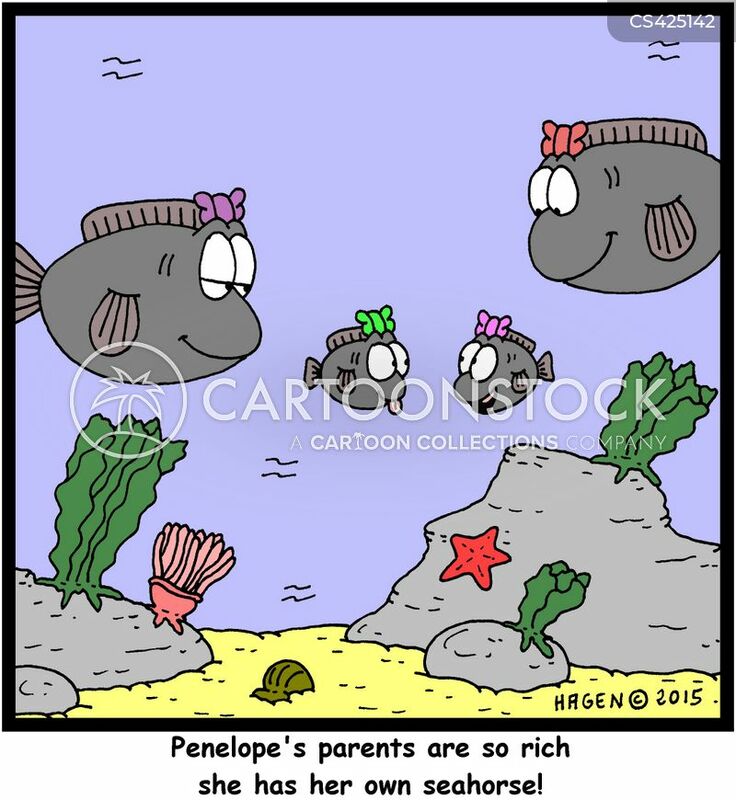 "Penelope's parents are so rich she has her own seahorse!" 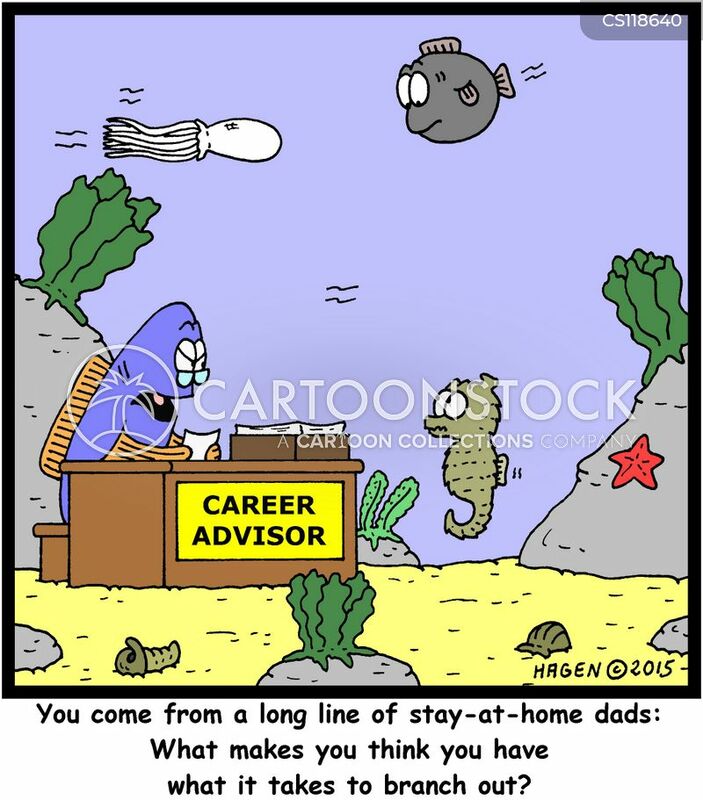 "You come from a long line of stay-at-home dads: What makes you think you have what it takes to branch out?" 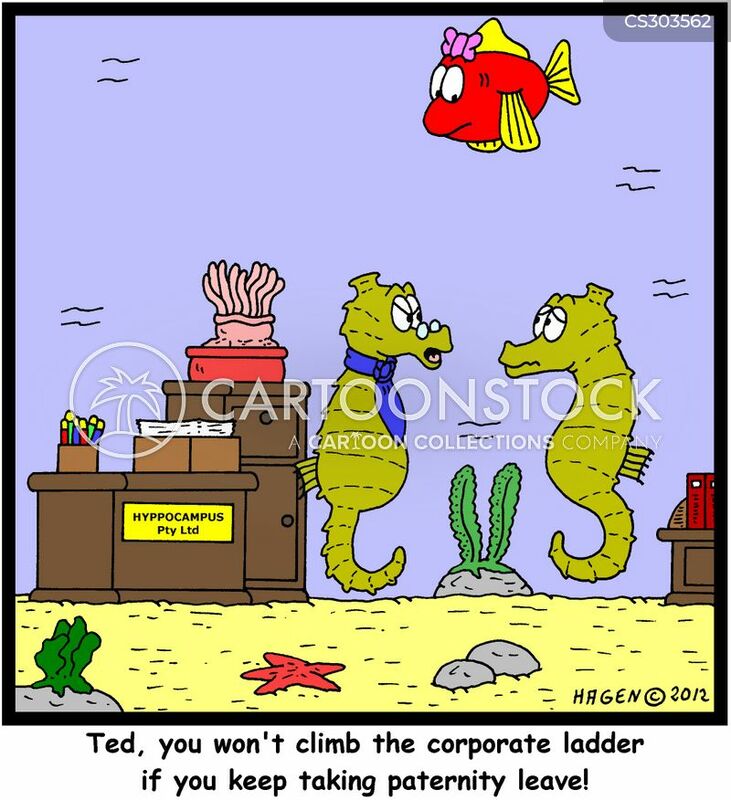 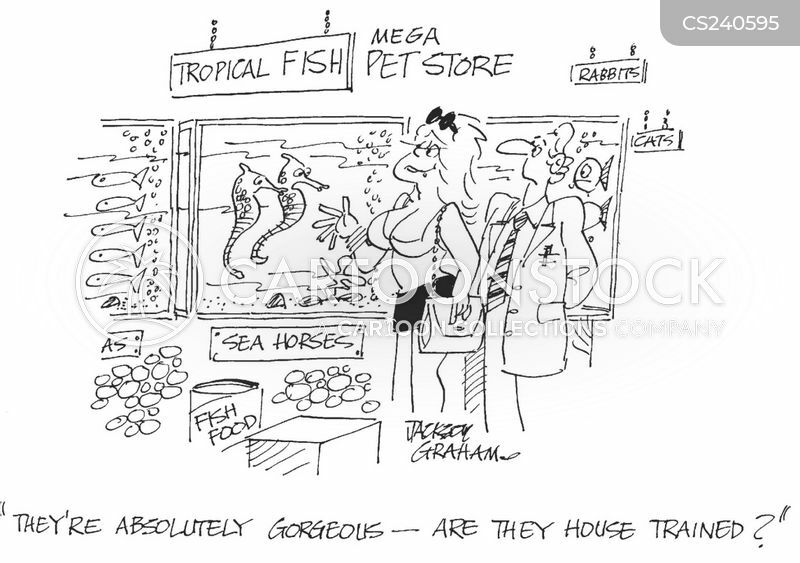 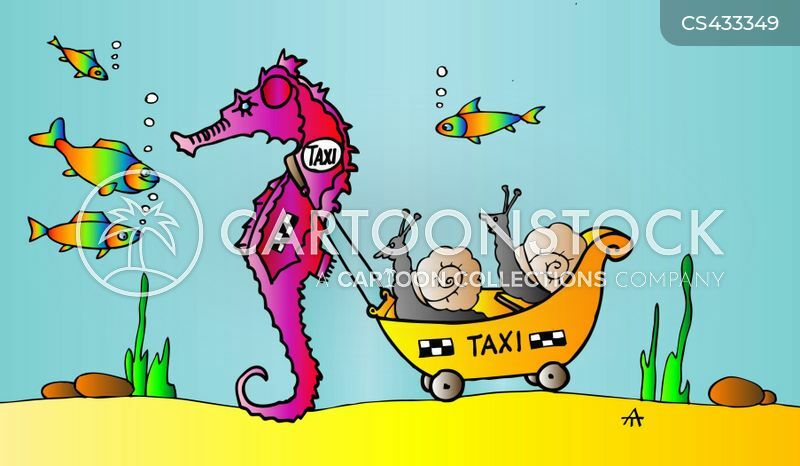 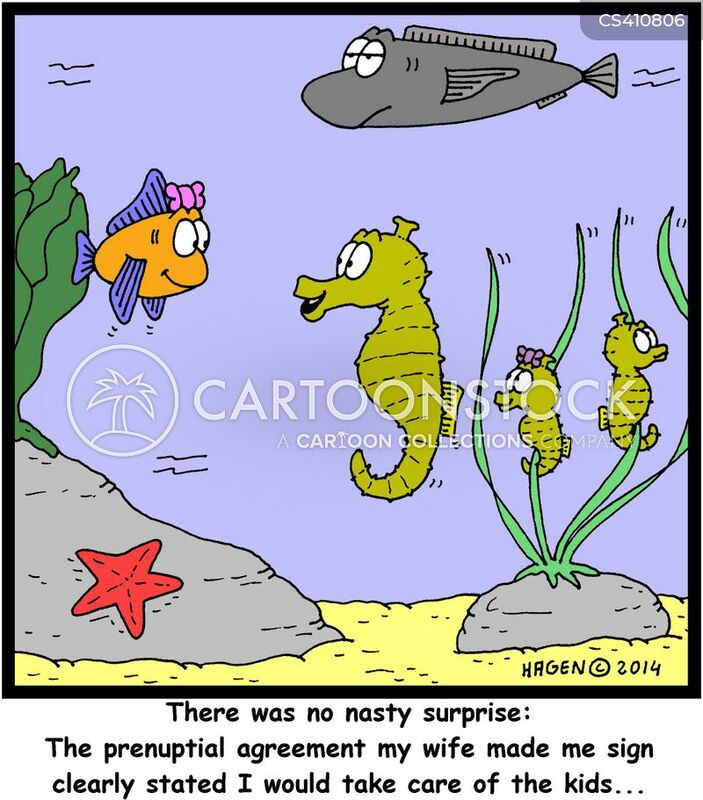 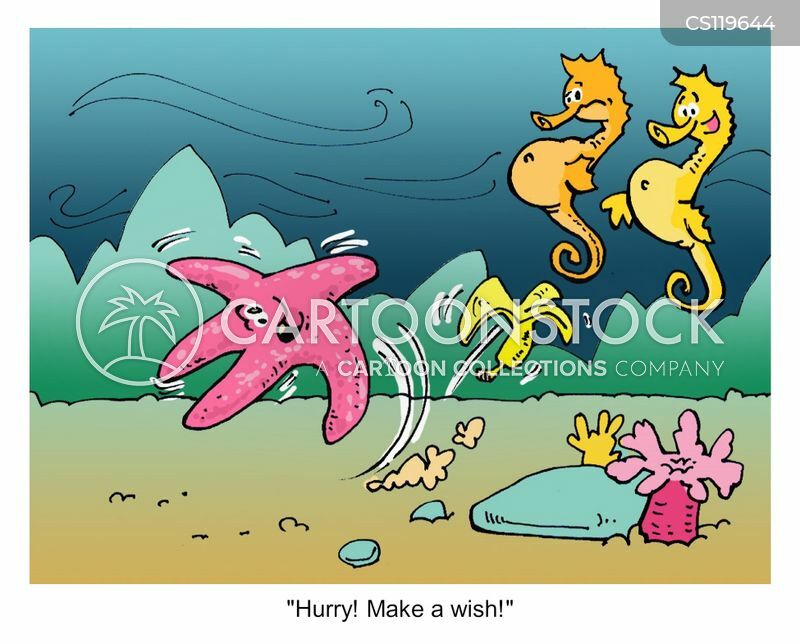 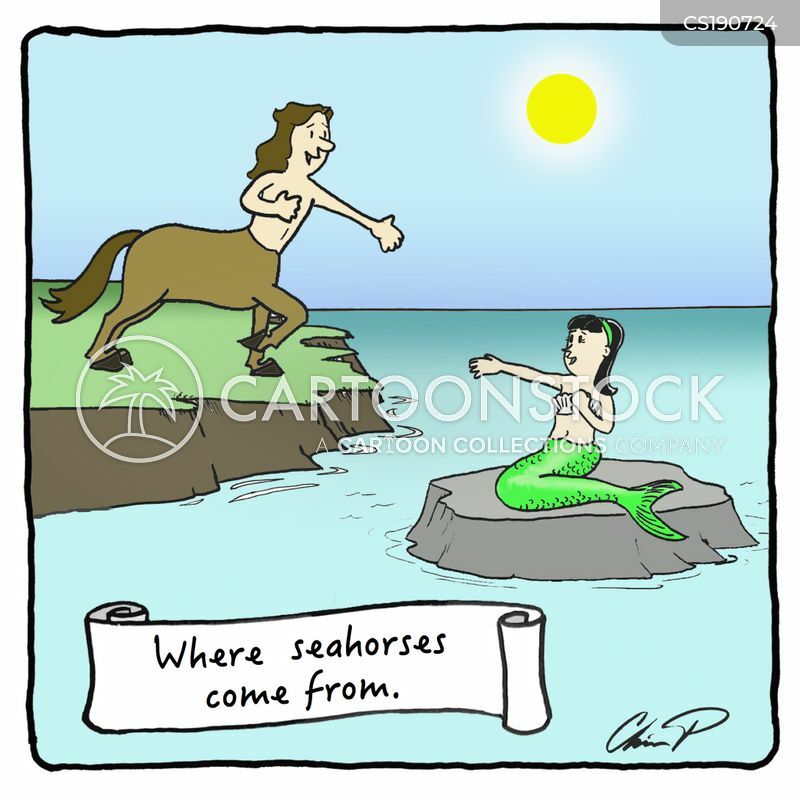 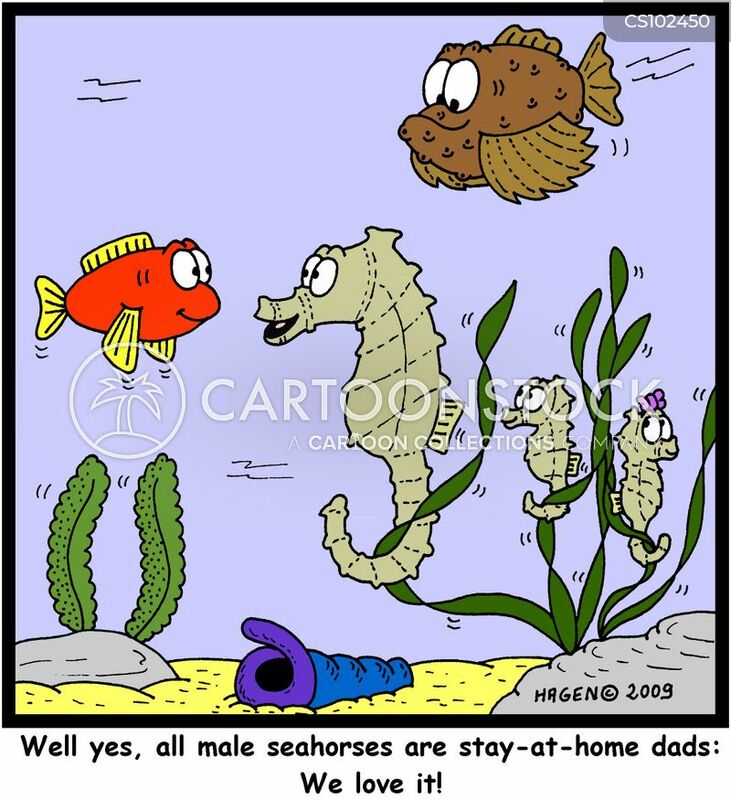 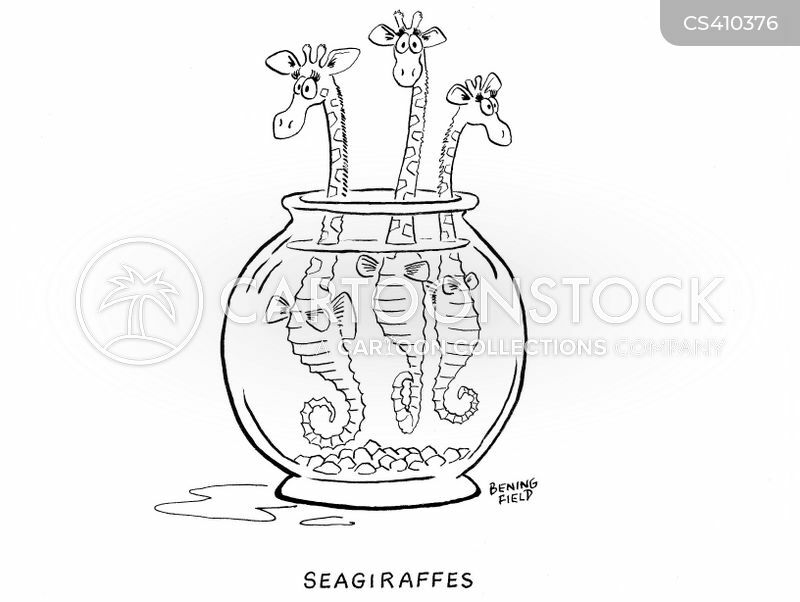 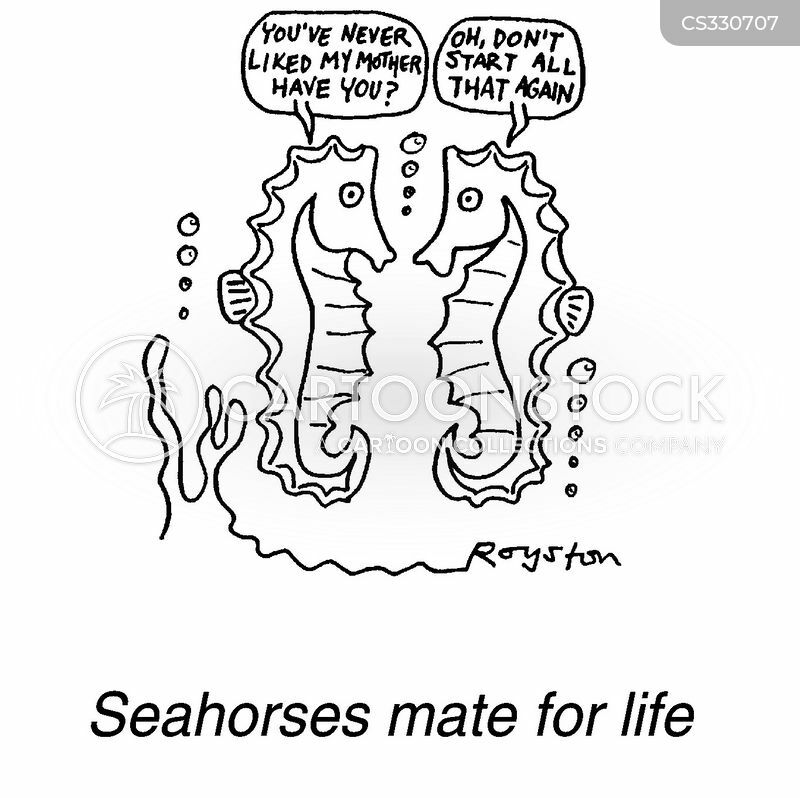 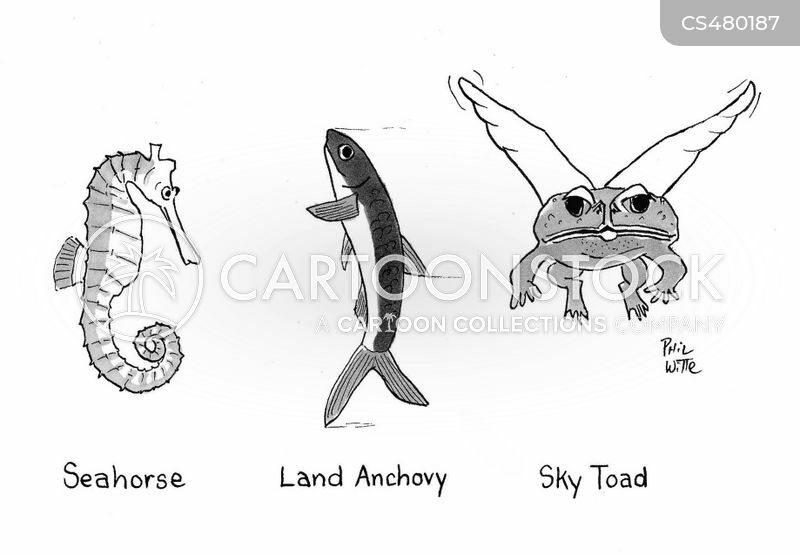 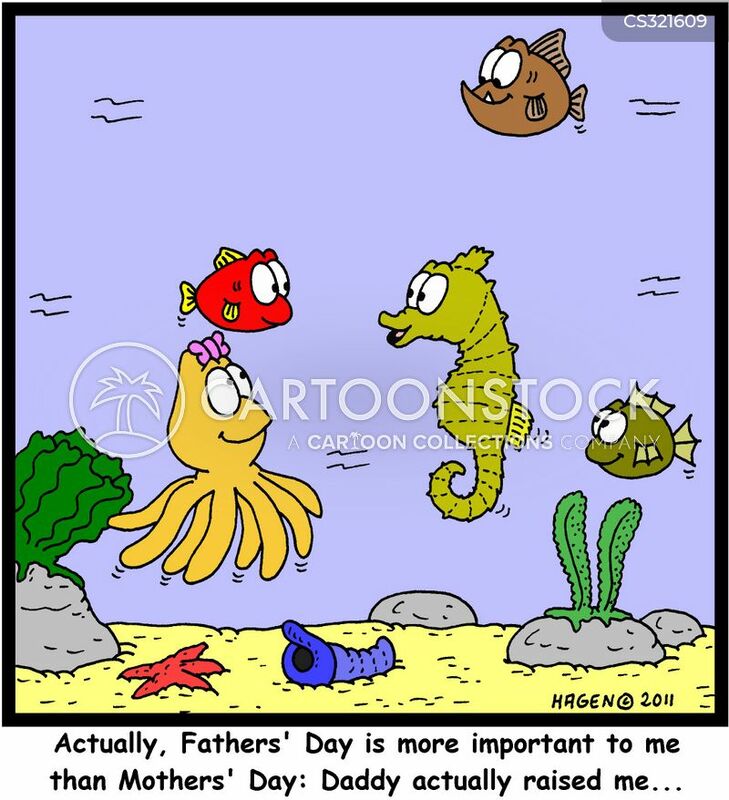 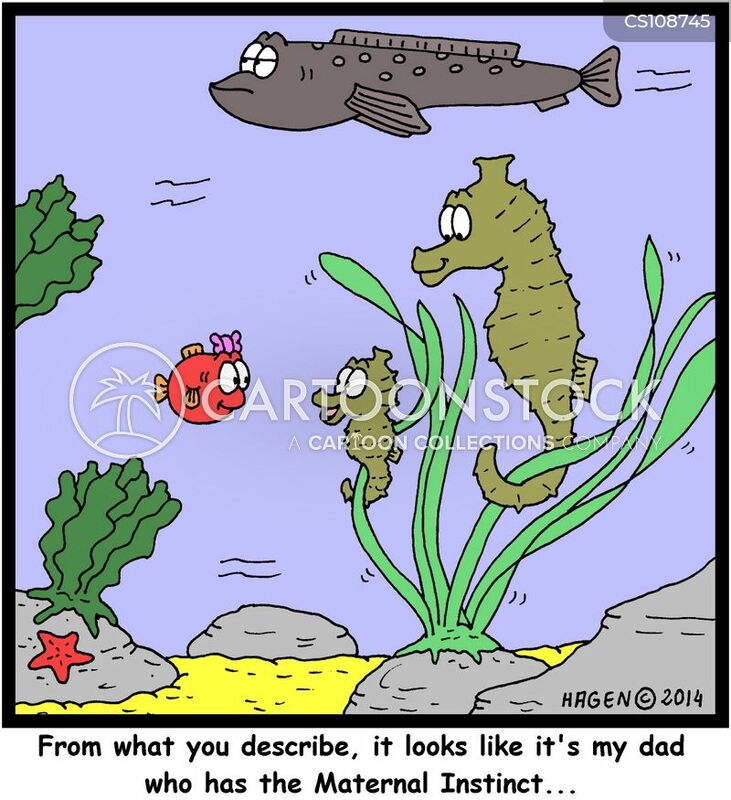 Seahorses Mate for Life, "you've never liked my mother have you? 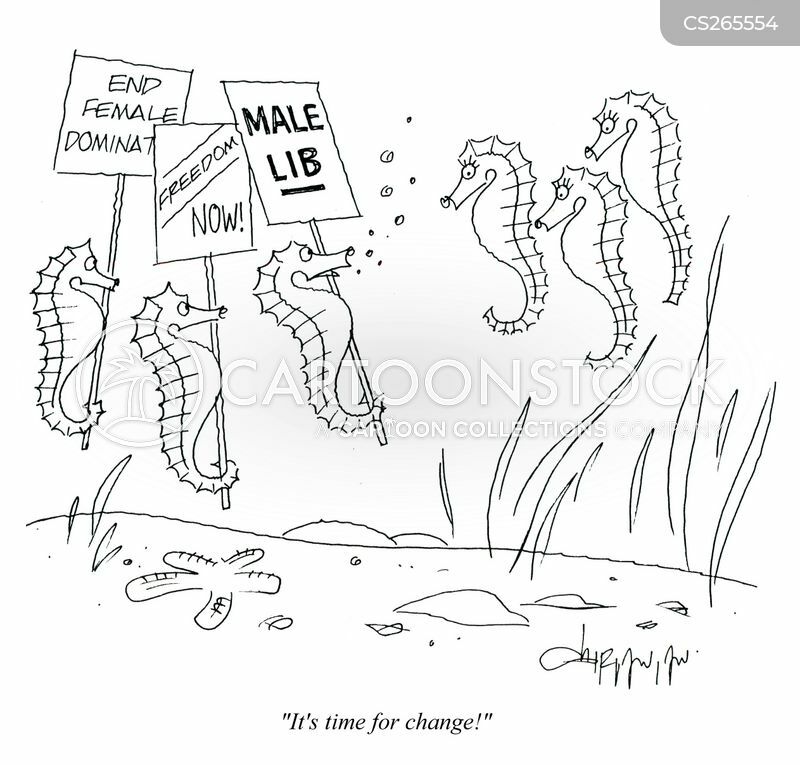 Oh don't start that again"